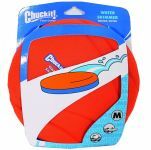 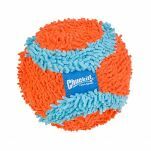 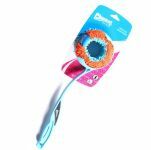 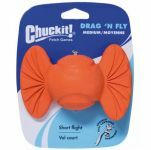 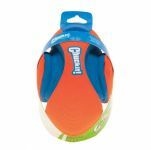 Revolutionalize the game of fetch with Chuckit! 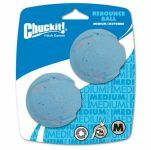 Always looking to outplay the ordinary, Chuckit! 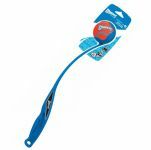 dreams up the most entertaining, functional, cutting edge and high-quality interactive play toys. 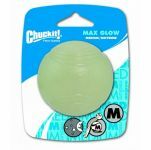 Bent on promoting canine fitness Chuckit has been committed to the highest standards since 1998.